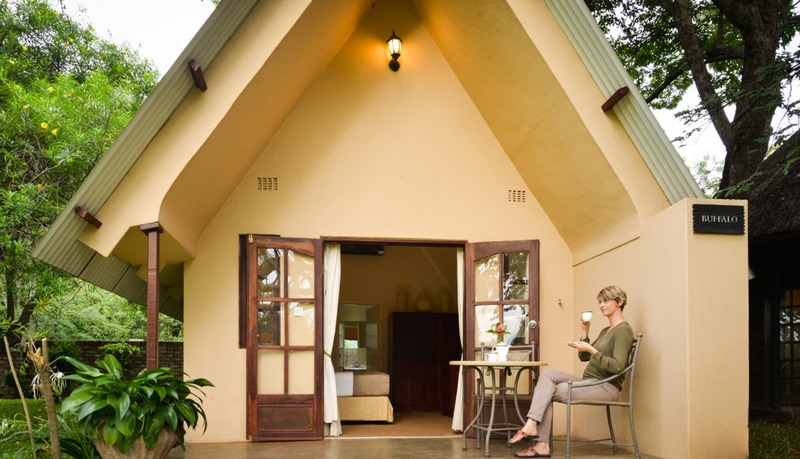 Ursula’s Homestead is an intimate, private retreat located on the Stanley & Livingstone Private Game Reserve, a mere 10 mins from Victoria Falls. 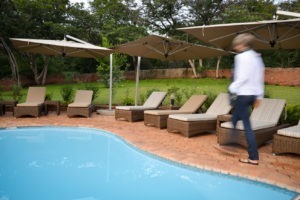 The greatest thing about Ursula’s is that it is actually a ‘private safari lodge’, rather than another Vic Falls hotel! 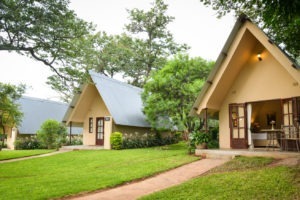 The 2500 ha Game Reserve borders on the Zambezi National Park, offering guests a diverse and unique African experience. 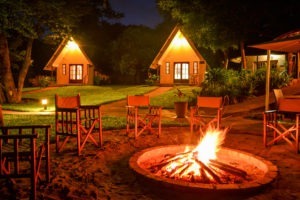 Home to the Big 5, activities include morning and evening game drives, as well as bush walks. 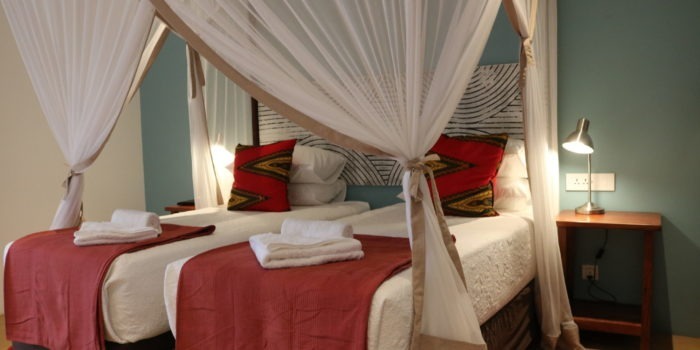 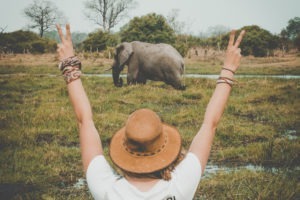 Guests will find that choosing a Big 5 safari this close to one of the seven natural wonders of the world has its benefits, the best of both worlds! 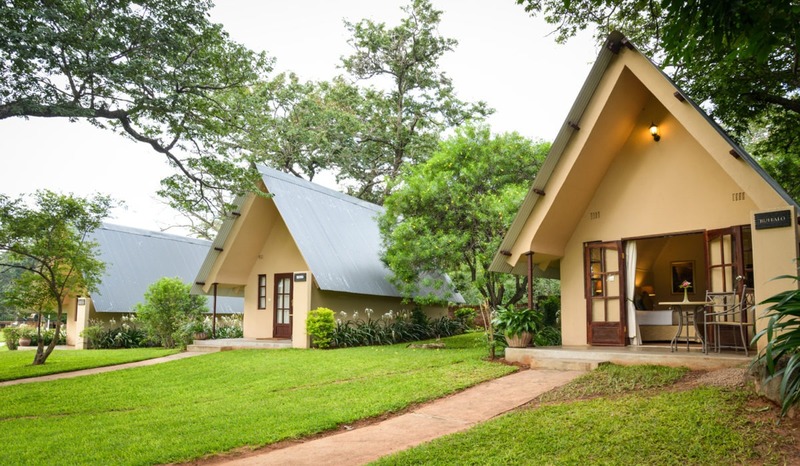 The camp can accommodate up to eight guests in four chalets, a great Victoria Falls accommodation option for families and small groups traveling together. 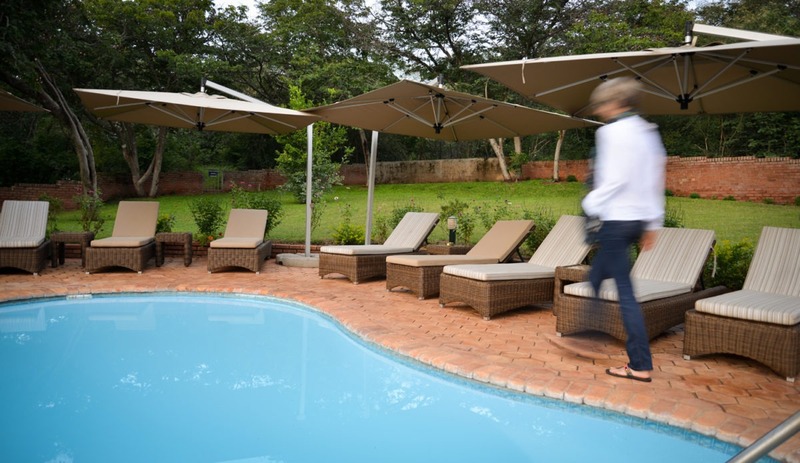 The camp also has a swimming pool which is fantastic if you are traveling with children! 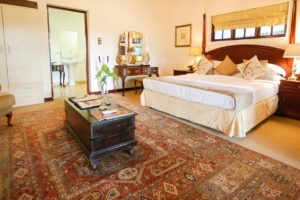 Healthy meals are prepared in the central kitchen and served in the dining area, very homely indeed! 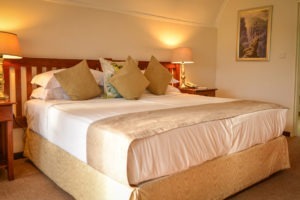 There is a separate living area with Wi-Fi and satellite TV, for those that way inclined. 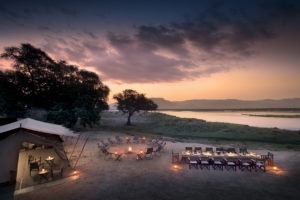 Also a great outside relaxation area under a huge tree and around a fire pit, looking out over the natural bush for the real ‘safari lodge’ appeal! 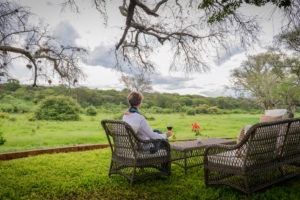 Many popular activities are conducted from within the reserve, such as fantastic game viewing opportunities on game drives or a walking safari. 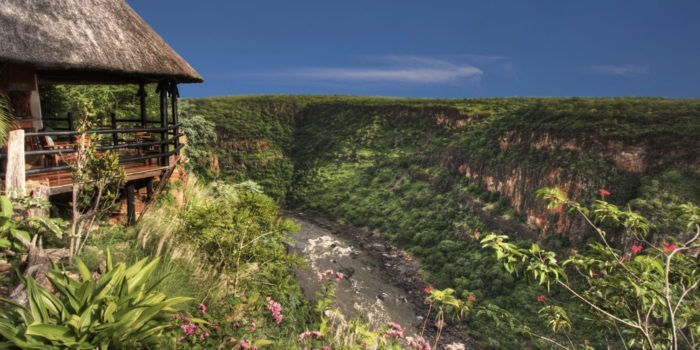 If it is the highly endangered black rhino you are after you can experience a once in a lifetime rhino encounter here. 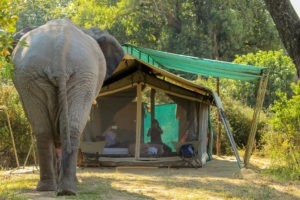 A Bush Dinner is a highly recommended alternative dining option. 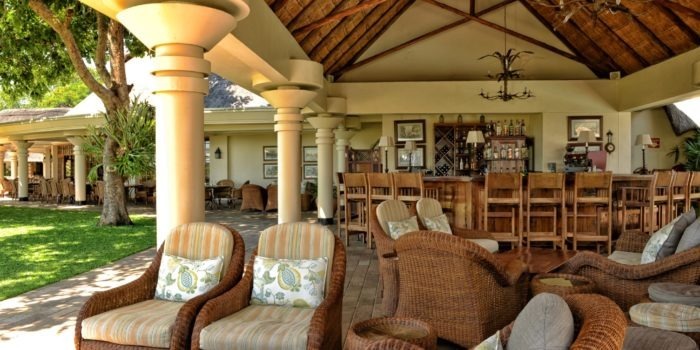 There is a complimentary bus shuttle from the Lodge to Victoria Falls town and to the Victoria Falls Airport, which is only 20 mins away. 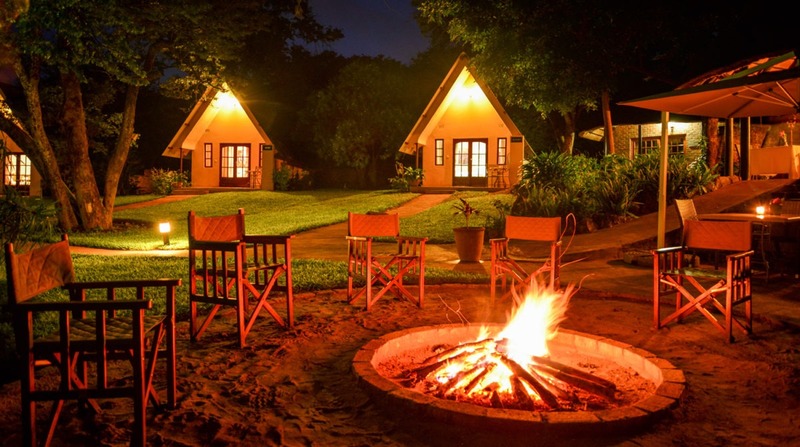 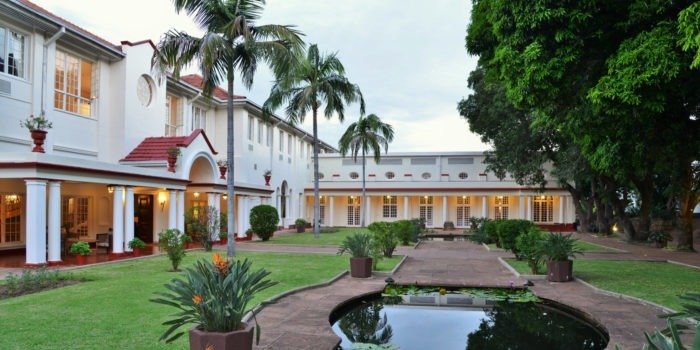 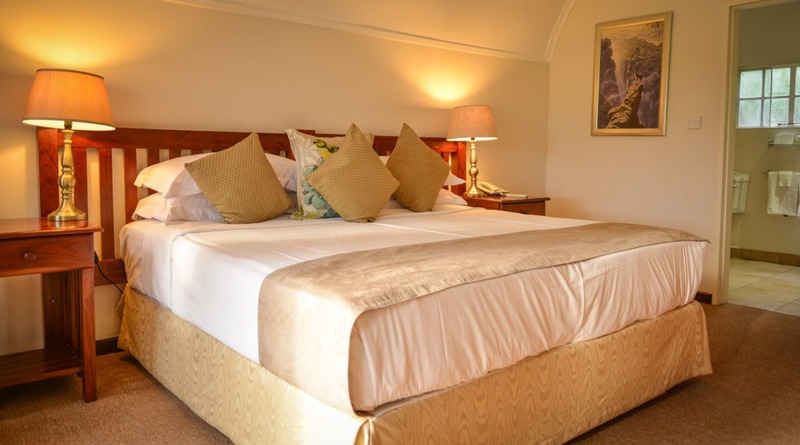 Private safari retreat at Vic Falls, ideal for families or small groups. 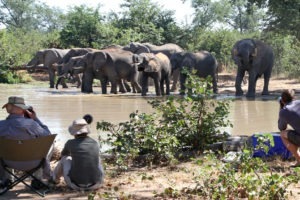 Game viewing activities in addition to the attractions of Vic Falls. 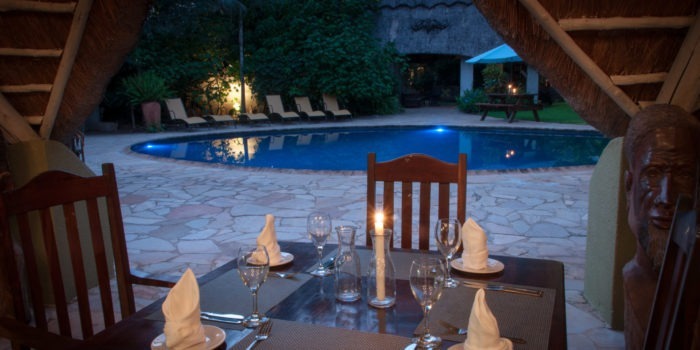 Close to Vic Falls town and the Airport. 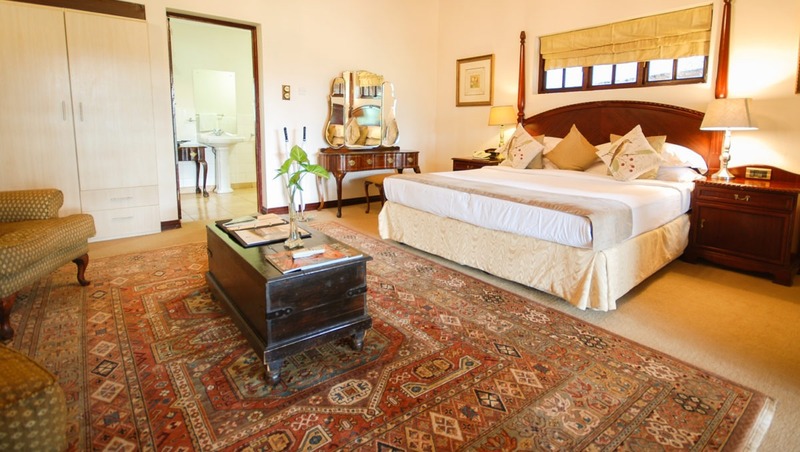 The Homestead has the homely feel with a private dining area and kitchen. 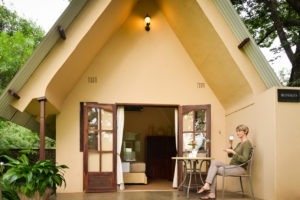 Opportunity to do walking safaris and see black rhino!